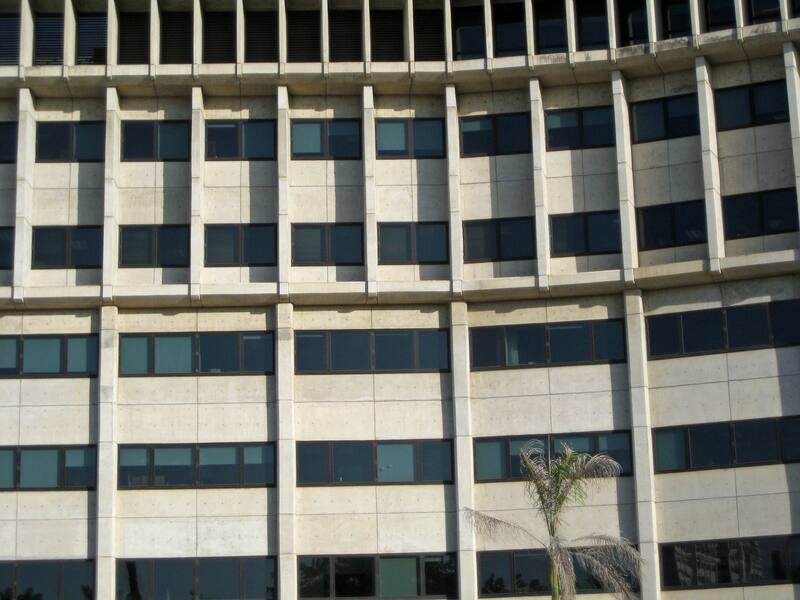 Although the building’s age was clearly visible because of the deterioration of the windows prior to the project, the building itself was in great shape. 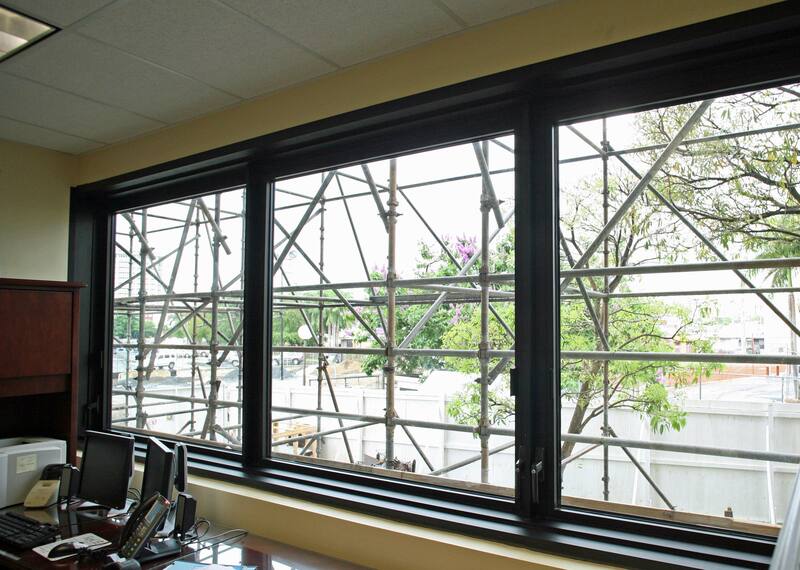 The addition of well engineered new windows was vital to maintaining the building integrity so that water leaks and energy loss were mitigated. 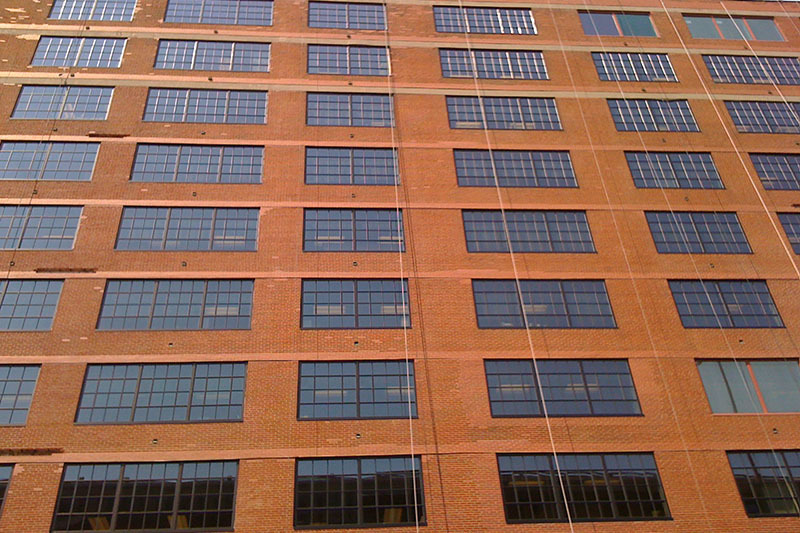 Remove and replace 1400 hopper style windows at 7 story Federal Bldg. 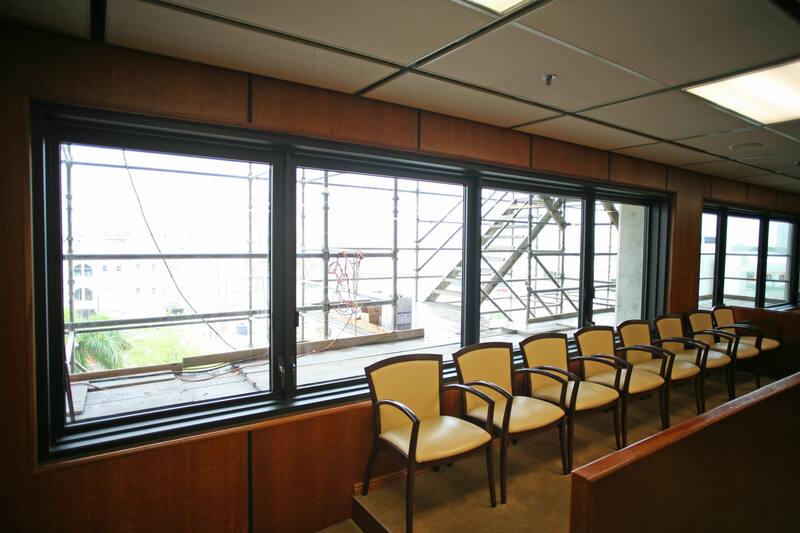 Install 169 Blast / Ballistic windows at the single story courthouse. 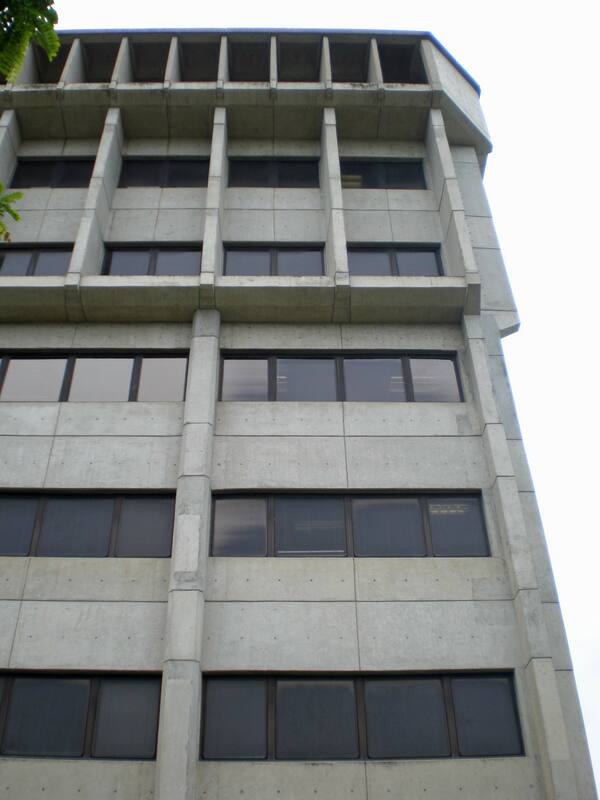 45+ year old precast concrete building of “Post War Modernism” Style Architecture. 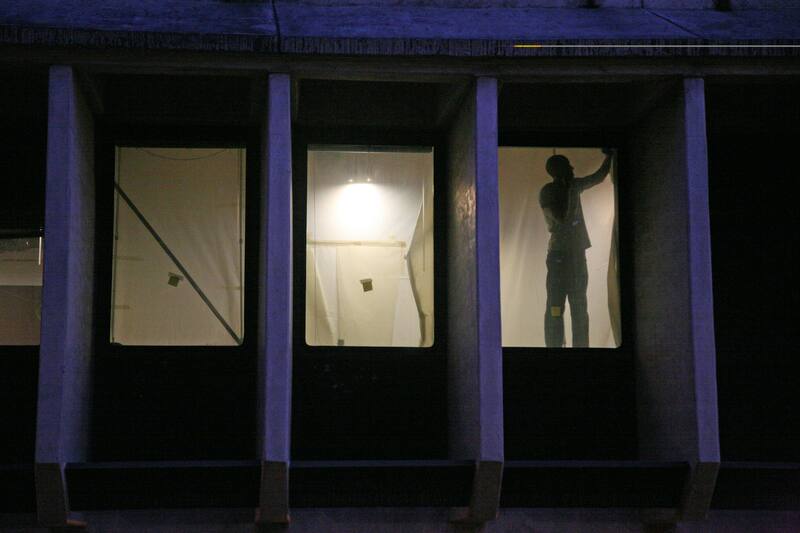 Night Time installation from exterior with interior access. 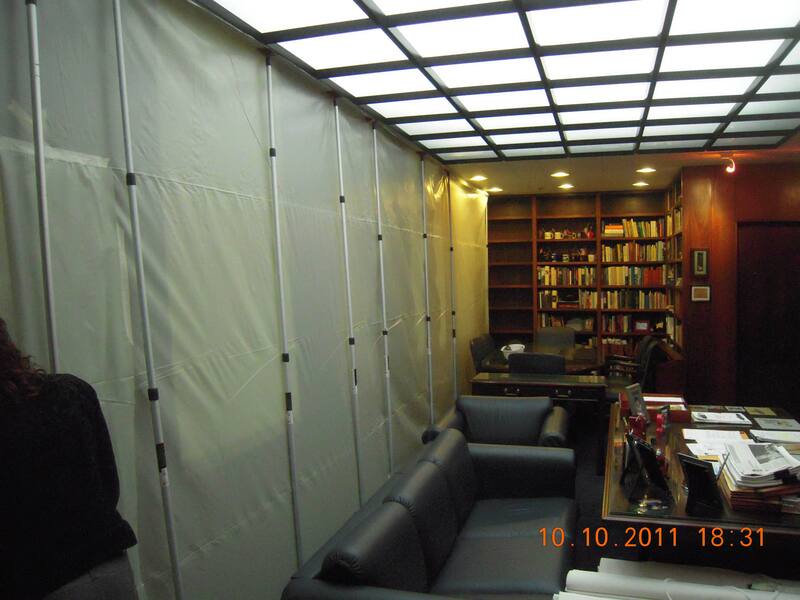 Daily furniture movements and containment setup. 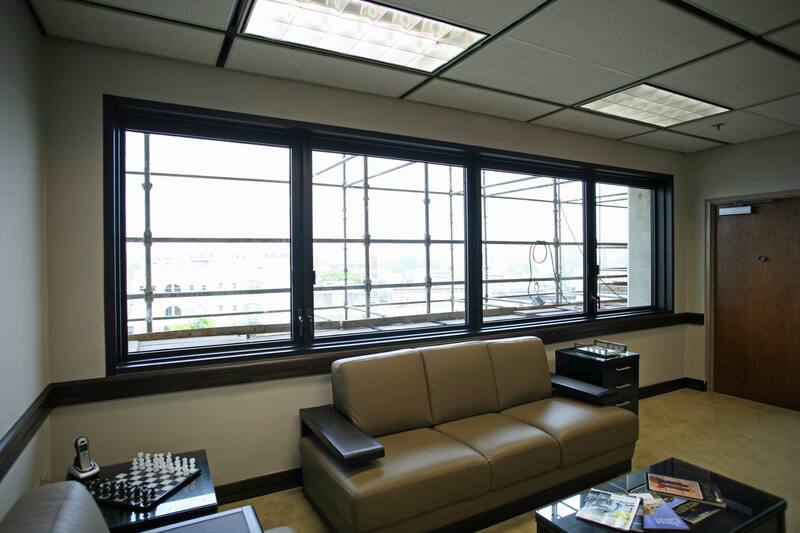 With work areas restored prior to tenant arrival next morning. 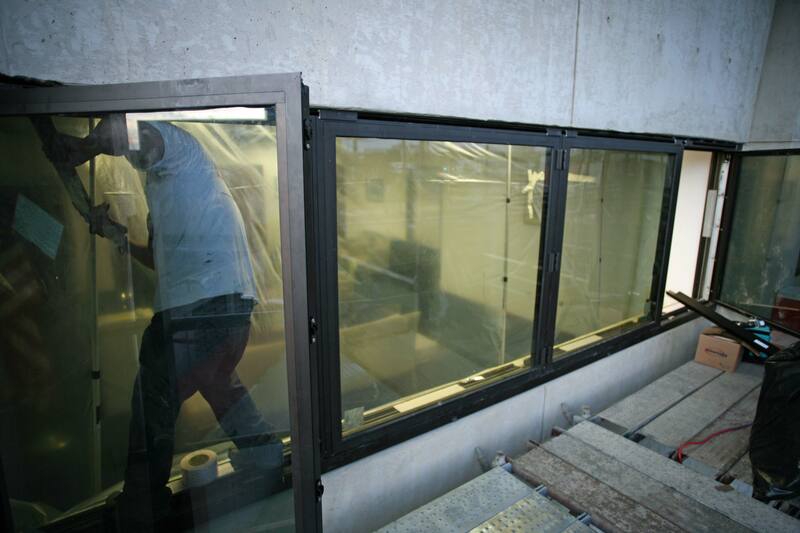 In-situ water and air tests of windows. 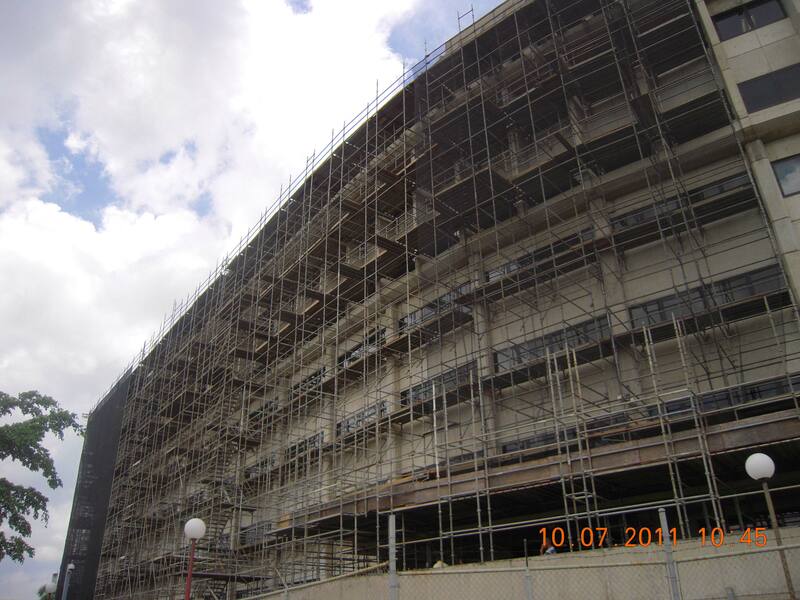 Extensive use of local subcontractors and Spanish speaking workers. 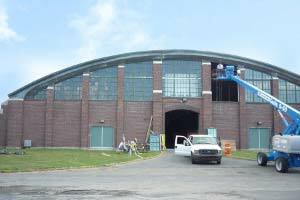 Fully occupied building and coordination with multiple agencies and projects on site. 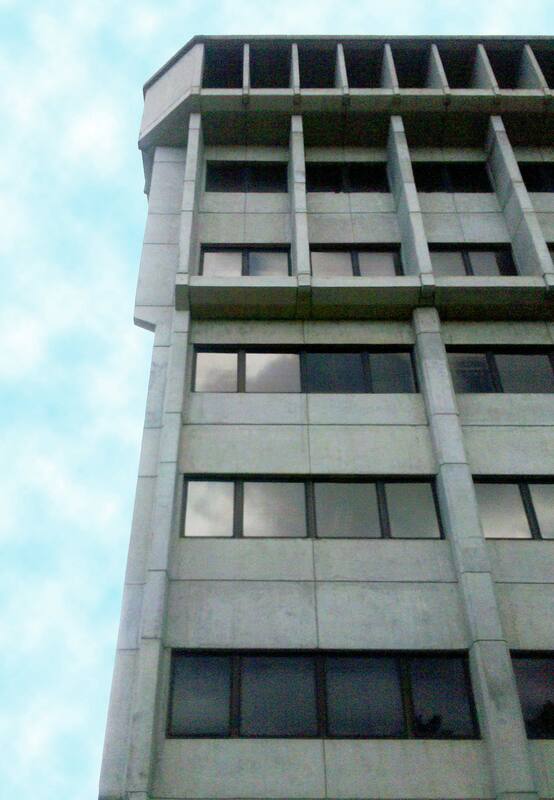 When Koch Corporation was awarded the Federico Degetau Federal Building and Nazario Courthouse in San Juan, Puerto Rico in January of 2010, they did not even flinch at taking on a job that was 1,810 miles away from their Louisville, Kentucky headquarters. Koch Corporation has jobs running all over the United States. 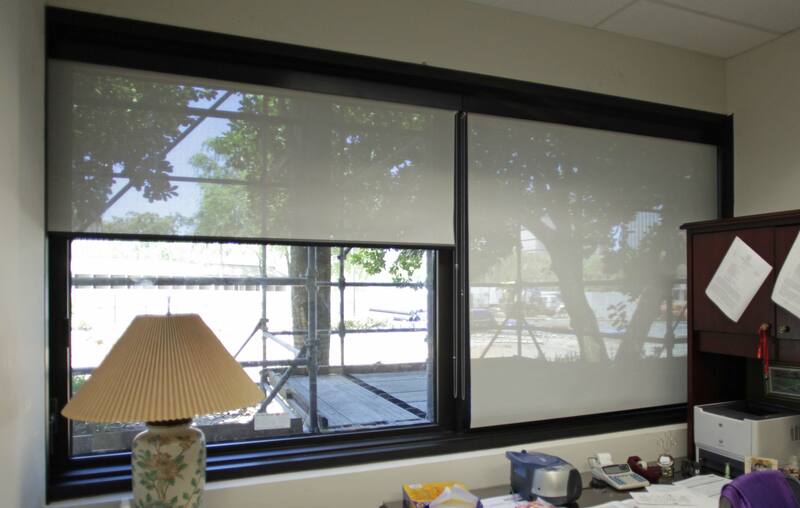 From Alaska to Key West, at any given time, Koch is installing Security, Blast, Ballistic, Historical, Energy Efficient and Steel or Wood Windows in a wide range of settings. 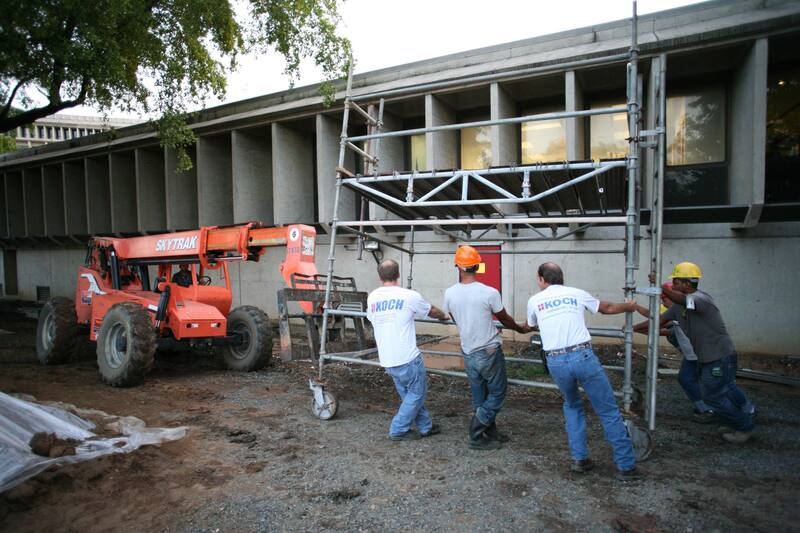 Koch takes pride in the fact that they have the ability to take their trained, professional crews to a jobsite and then utilize additional personnel from the local community. 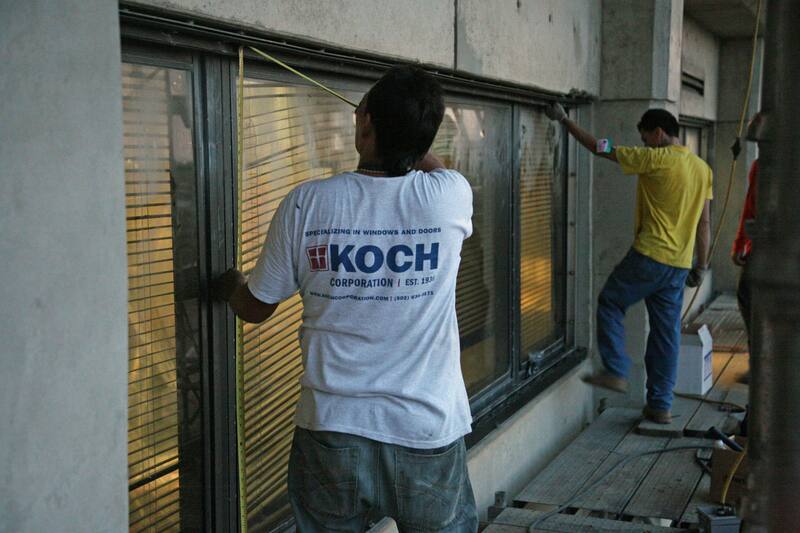 In Puerto Rico, for example, Koch was the general contractor, as well as the glazing contractor, yet the team consisted of Koch’s employees and local tradespeople. 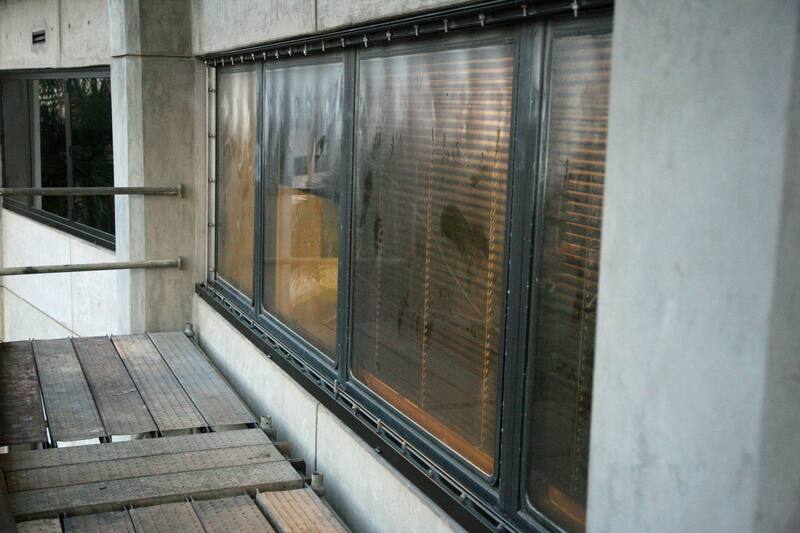 Although the local language is Spanish and many of the documents came to Koch written in Spanish, Koch was able to rise to this challenge and conduct the project with their usual excellence. 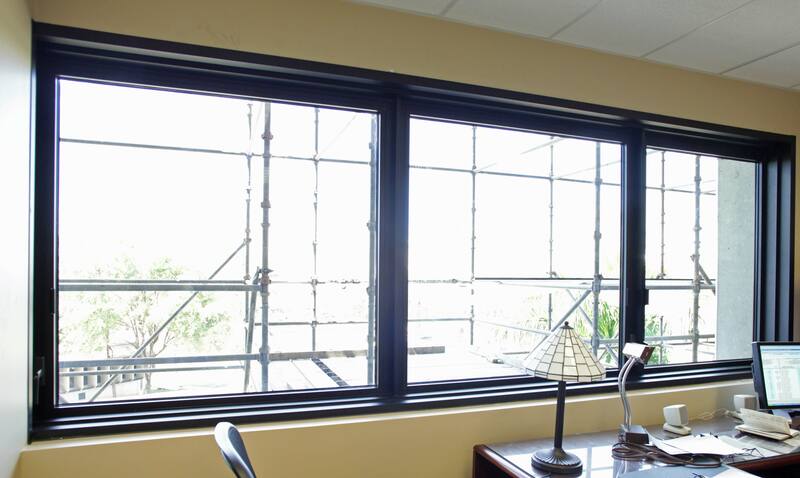 Koch Corporation chose to partner with Wausau Window and Wall Systems as the materials supplier of the 6 different types of historically accurate windows for this project. Because the project demanded various security and environmental requirements in the categories of energy efficiency, ballistic and blast mitigation, and moisture and hurricane resistance, Koch knew they needed to partner with an exceptional engineering team such as Wausau’s. 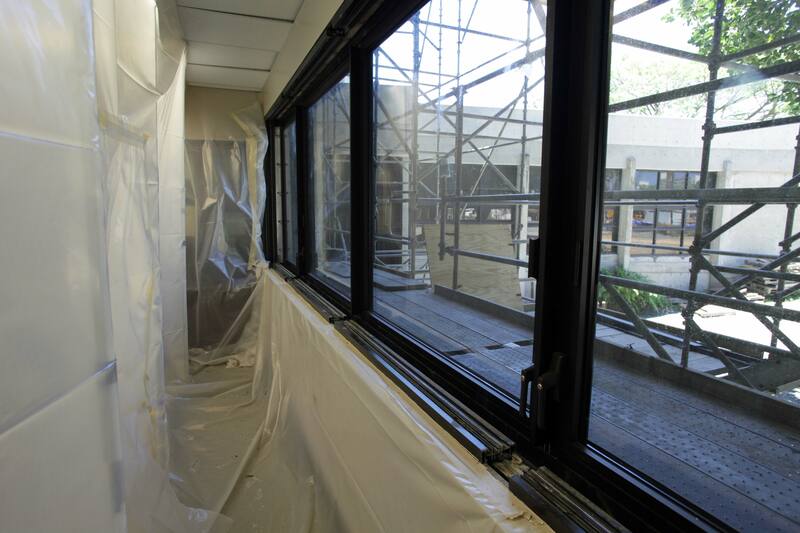 This was the first renovation the buildings had undergone, so many of the windows were significantly deteriorated as they were original to the 1970s building. 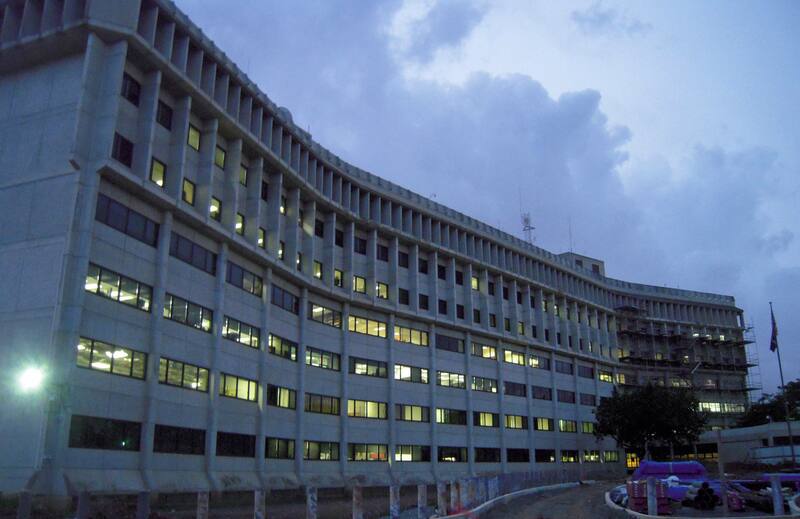 It was of great importance to the project that Historic Preservation of the “Brutalist Modernism” style of the buildings was maintained; yet the installation presented some challenges because the buildings were fully occupied during the entire two year installation process. 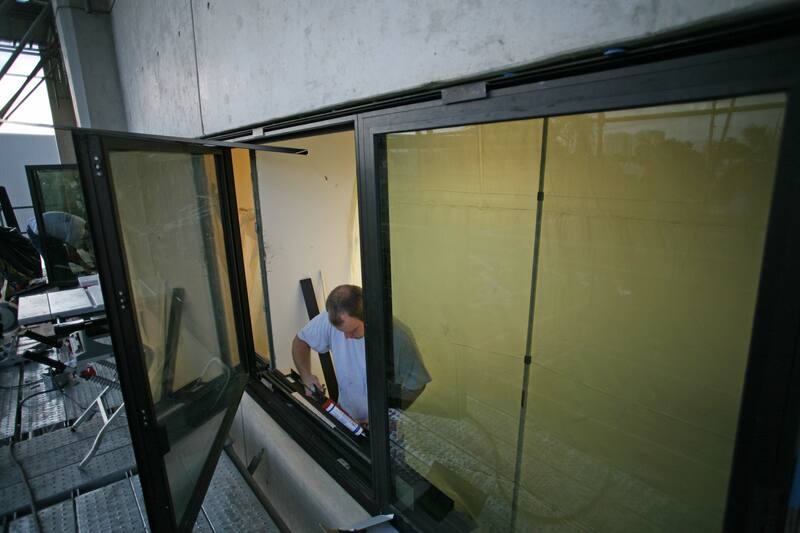 In order to keep disruption of workflow to a minimum, Koch chose to install the windows from the outside of the building, during the night. 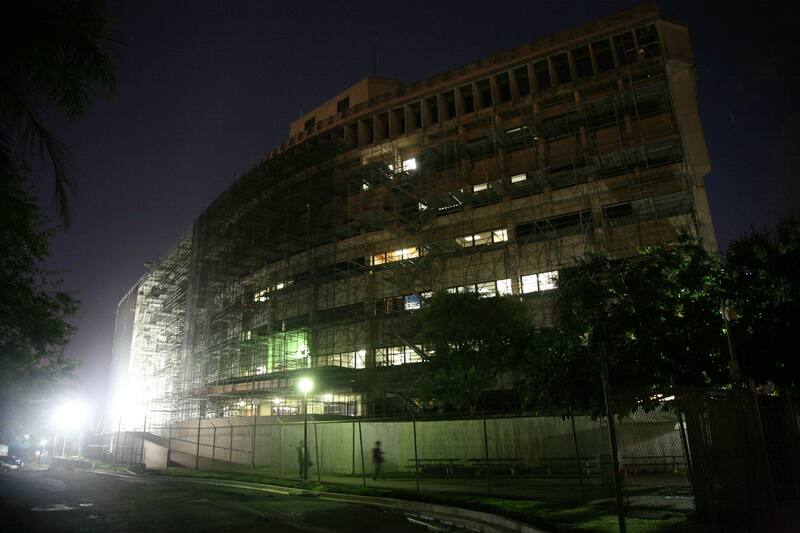 The offices were draped, furniture was moved and restored each night in the affected offices and Pipe frame scaffolding was installed around the outside of the building. 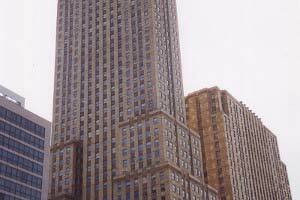 The 7 story Federico Degetau Federal Building had 1400 windows installed with in-situ water and air tests performed throughout the project. 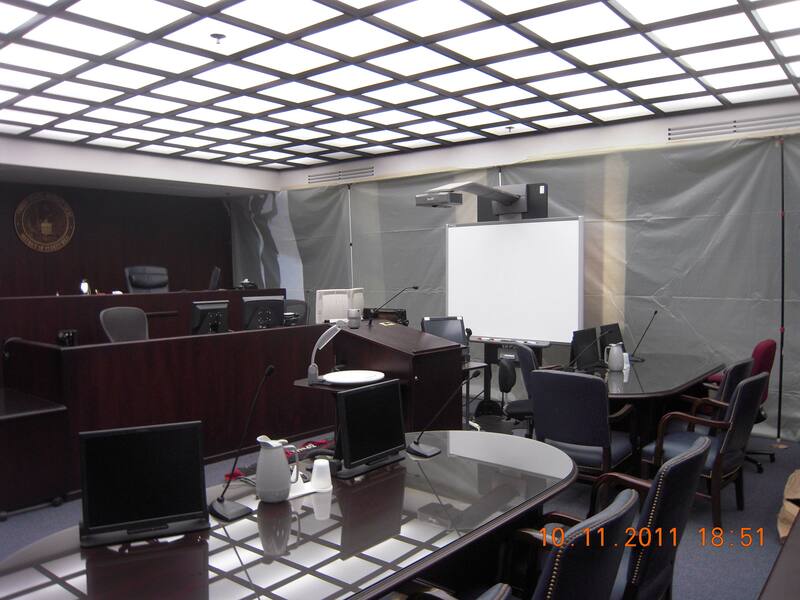 The single story courthouse had 169 Blast/Ballistic windows installed in a fashion similar to the federal building. 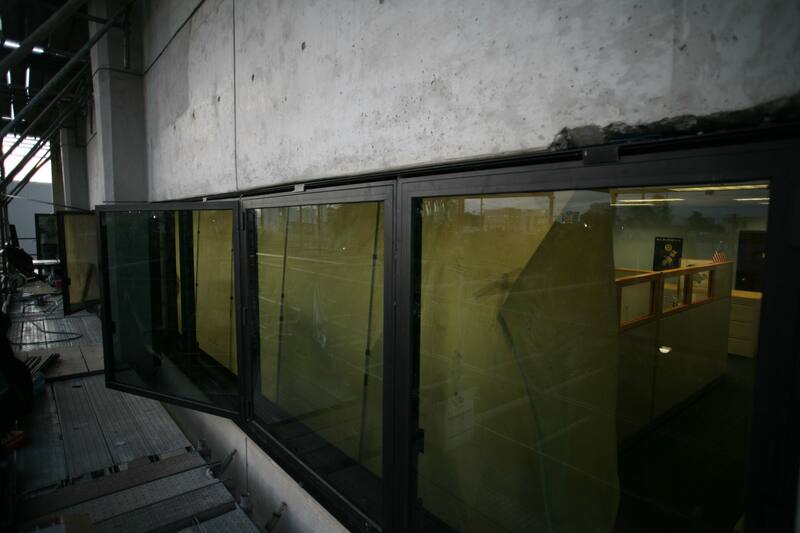 The biggest test to the integrity of the new windows came throughout the project, however. 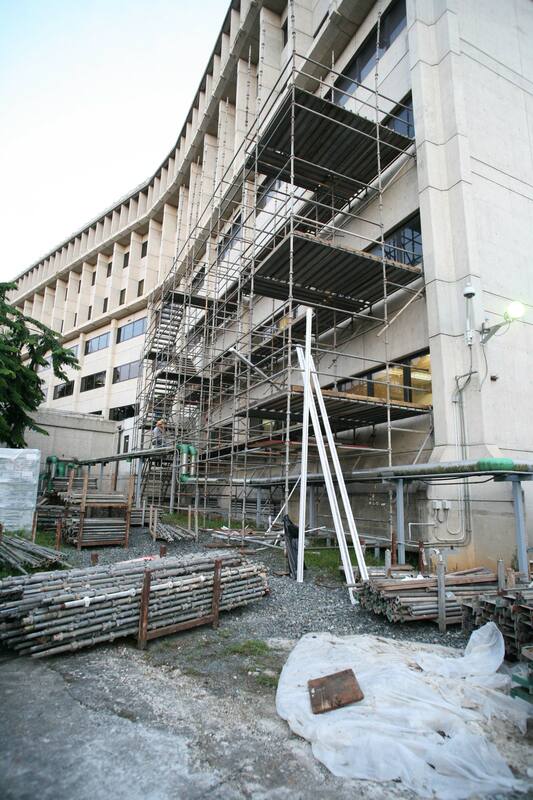 During the installation, Hurricane Earl, Tropical Storm Emily, Hurricane Irene and Tropical Storm Maria battered the San Juan area. 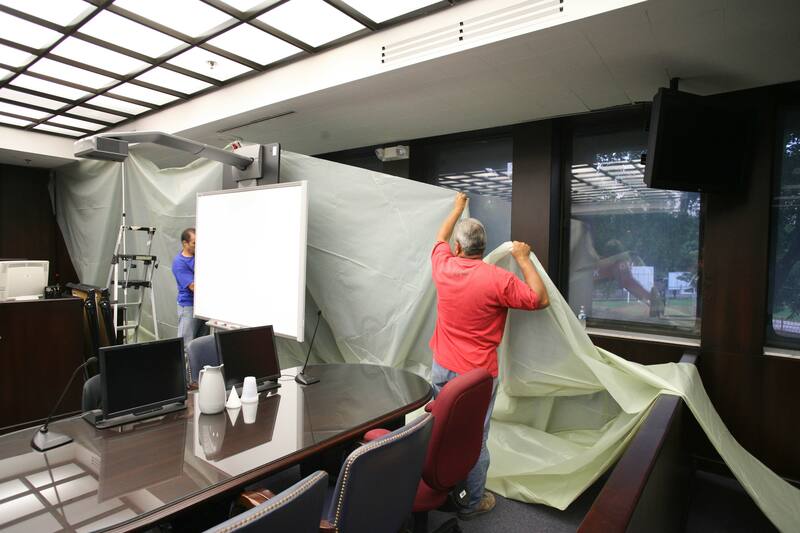 But despite the delay such storms cause, Koch was able to finish the project on time and when Hurricane Isaac hit San Juan shortly after the Koch team had finished the project, there was not a leak or any issue reported associated from the new windows. 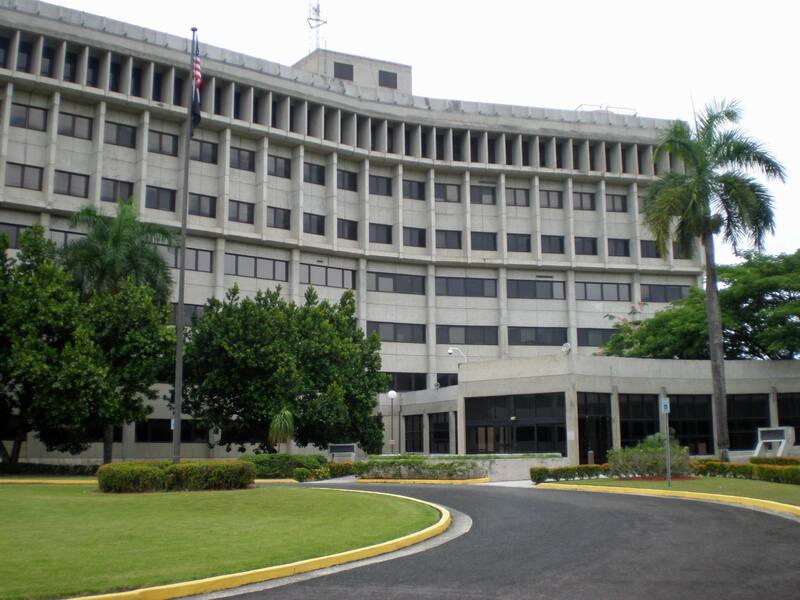 Upon completing the project, Koch Corporation received letters of praise from the GSA officer as well as the Puerto Rico State Historic Preservation Office.